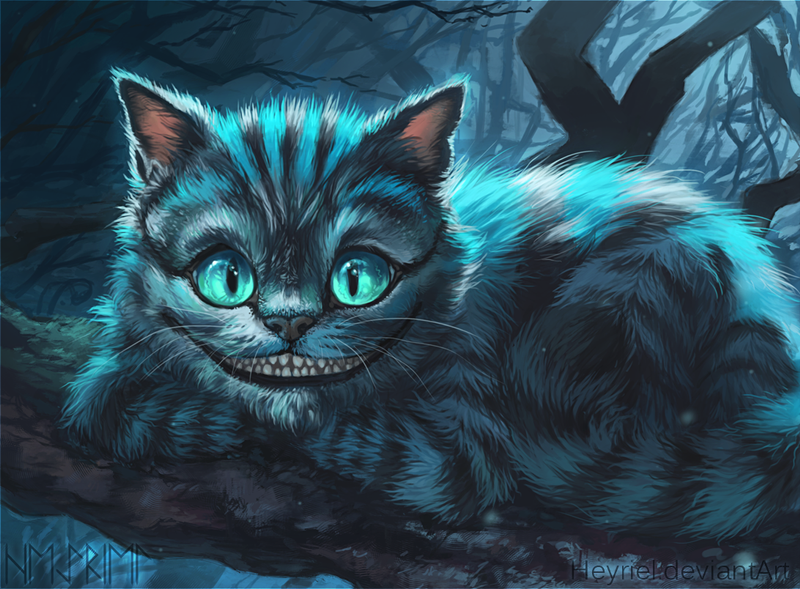 Cheshire cats are not born. When a mage teleports, they pull a Cheshire cat occupying the wormhole they passed through. A Cheshire cat always appears with 2d20 feet from the point of teleportation. They tend to stay within a mile from the area where they appeared. The appearance of a new Cheshire cat is a sign that someone has recently teleported somewhere close by. Seekers of affection. They are drawn to love and warmth and can see it as a bright color in the sky. While a Tabby cat licks you, or while you pet one, you can see this color as well, illuminating those who feel affection towards you as well as making those who feel enmity towards you appear invisible. 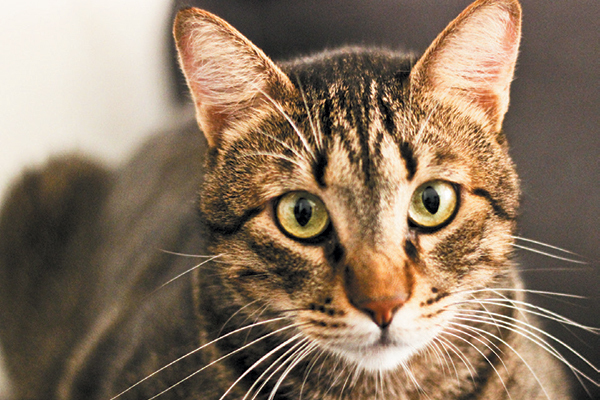 Full: The tabby cat either showers a person with unbridled love or claws them with fury. When petting a tabby cat for the first time, roll 1d4. 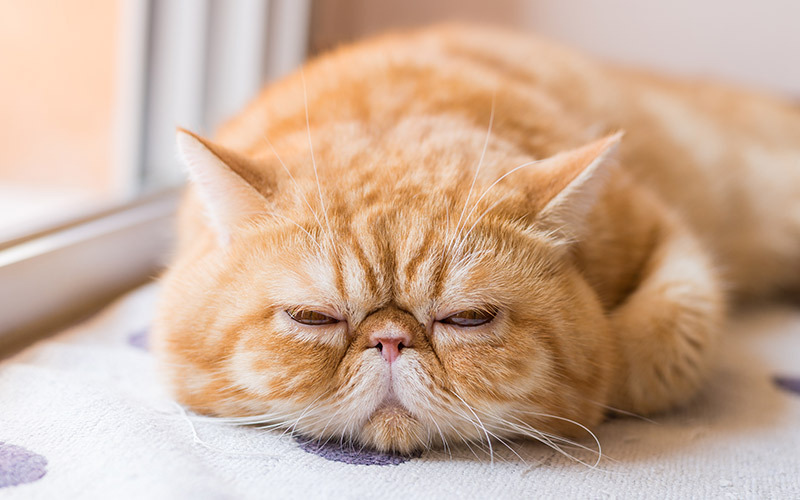 On a 4, the cat purrs, demands more attention, and marks the person with their scent, giving the person advantage on dexterity saves and dexterity based skills for 1d4 hours. On a 1, the cat claws the person petting them, giving the person disadvantage on charisma saves and charisma based skills for 1d4 hours. On a 2 or 3, the tabby cat passively accepts the attention. Cheetahs, the fastest land animal, gain their unmatched speed from storing magical energy within their bodies. They replenish this energy by devouring mages. Cheetah’s use their immense speed to circle around a mage and pounce on them from behind. When a cheetah successfully lands a melee attack on a mage, it can use a bonus action to make the mage lose one spell slot. The mage regains this spell slot by normal means (short or long rest), assuming they survive.